Guy Perryman is an award-winning British radio broadcaster, DJ, voice actor and events promoter who has been based in Tokyo since 1990. Guy has hosted programs on InterFM and has interviewed hundreds of big-name stars. 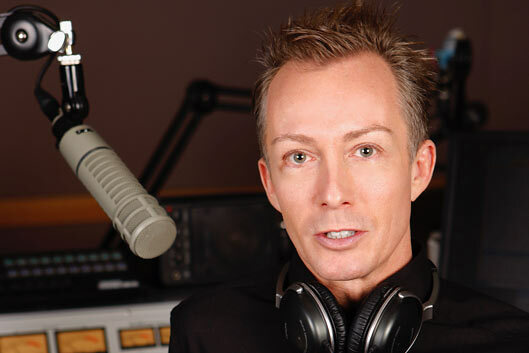 He currently hosts LHR – London Hit Radio, the only dedicated British music and interview program in Japan broadcast across Tokyo, Yokohama, Nagoya and Fukuoka. His voice can be heard on TV programs, a number of product commercials, and MCing for many corporate experiences.